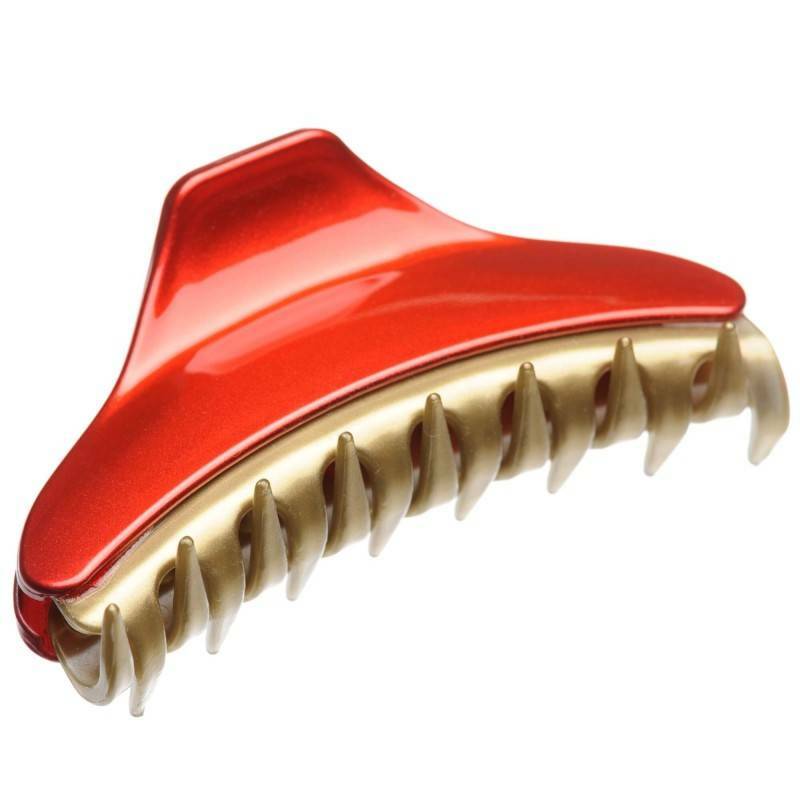 Home / Claw clips and jaws / French Made Clawclip "Crawfishing"
Shiny red and golden claw clip is made in France and specially designed for medium length and thickness hair. 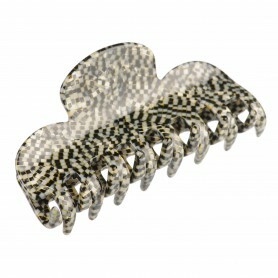 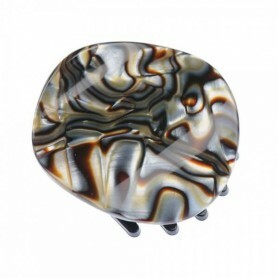 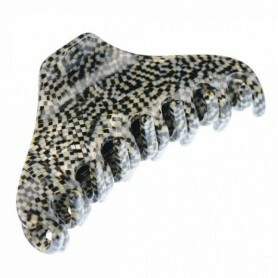 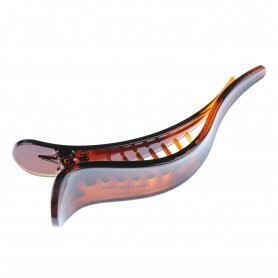 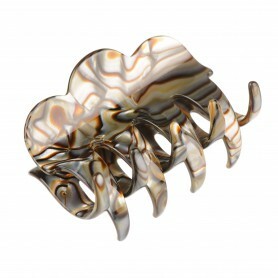 This claw clip will add subtle femininity and elegance to your style. 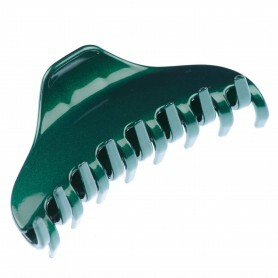 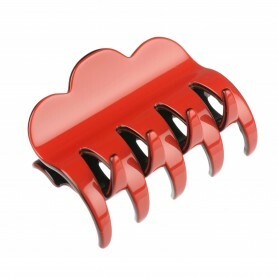 If you are looking for some simple, yet lovely hair styling solution - this claw clip is perfect for you.